"How we love to make life complicated! So much of what we do looks worth while, but unless its roots are in Reality it's just another piece of rubbish. 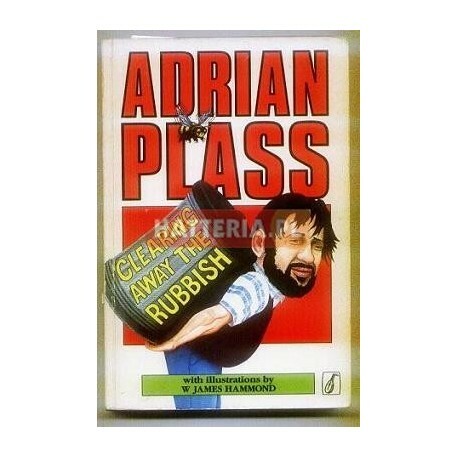 Through humour, poetry, songs and drama, Adrian Plass invites us to clear away the rubbish that our Infernal Enemy delights in tipping into our lives". 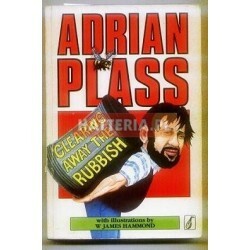 "Adrian Plass is well known for his ability to strip away the veneer of hypocrisy or super-spirituality that bedevils so many of us. Many of these pieces - ideal for amateur performance - will encourage us to rediscover an uncluttered pathway to the truth."